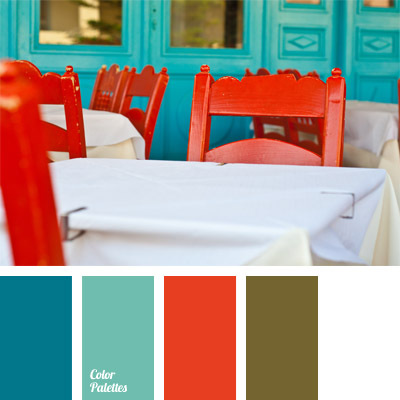 blue and coral, bright blue, bright coral, Brown Color Palettes, cold and warm shades, color combination for interior decor, color composition for interior design, color of Greece, coral, deep blue, Greek tavern color, marsh brown, pastel blue, red-orange, shades of blue. 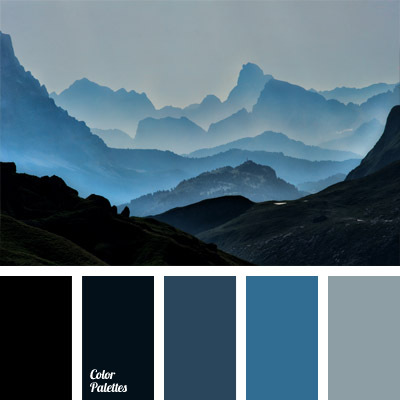 black, color of dark mountains, color of metal, dark blue shades, deep blue color, denim blue color, fog color in the mountains, gray blue shade, gray dark blue, gray-blue, monochrome dark blue color palette, pastel blue, pink color, silver blue. 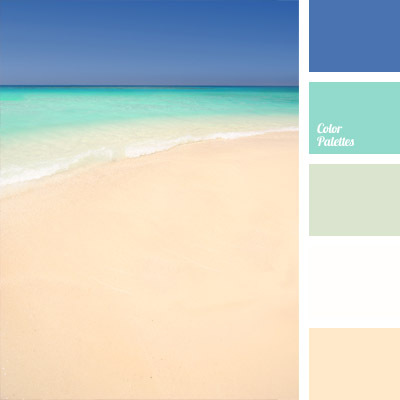 beach color, Blue Color Palettes, color combination for wedding and wedding decor, color palette for a wedding, dark-blue, light blue, palette for wedding decor, pastel blue, sand color, shades of water, water color, water of Bondi beach, white and blue, white and dark blue. 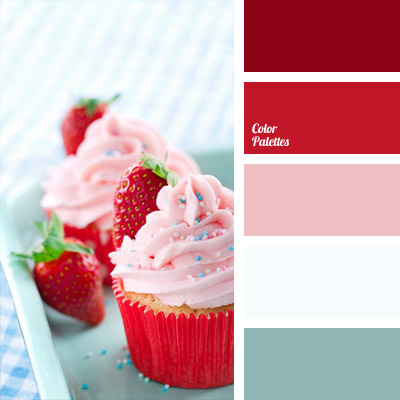 blue and white, color matching, color of strawberry, color palette for a wedding, color scheme for a wedding and wedding decor, light pink, palette for wedding decor, pastel blue, strawberries color, strawberry pink. 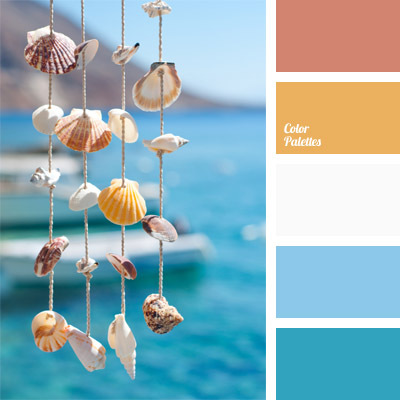 Blue Color Palettes, cold and warm shades, color combination for interior decoration, color of sea, color of shells, color of sky, color selection, color solution for interior decoration, pastel blue, sand, sea green, shades of blue, sky blue, White Color Palettes, Yellow Color Palettes. 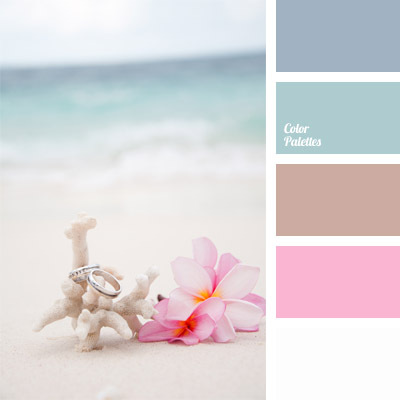 cold and warm shades, color palette for wedding, color selection, color solution for wedding and wedding decoration, palette for wedding, palette for wedding decoration, pastel blue, pastel hues, shades of blue, shades of pink, soft pink. 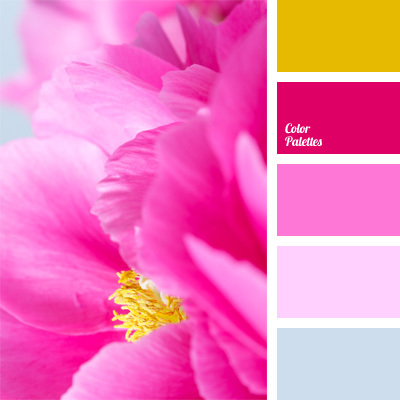 bright pink, color matching, crimson, fuchsia, pale pink, pale purple, pastel blue, pastel colors and contrasting, pastel pink, periwinkle color, shades of blue, Yellow Color Palettes. 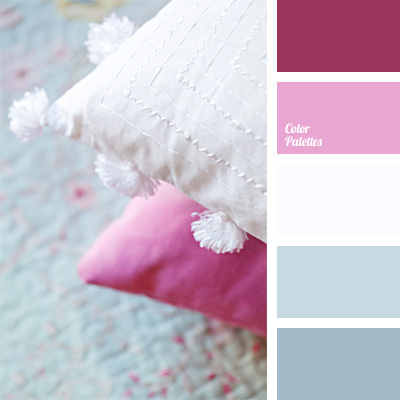 color matching, color palettes for decoration, colors for a decor, light blue, pale blue, pale cornflower blue, palette for designer, pastel blue, pastel pink, pink and purple, purple, White Color Palettes.